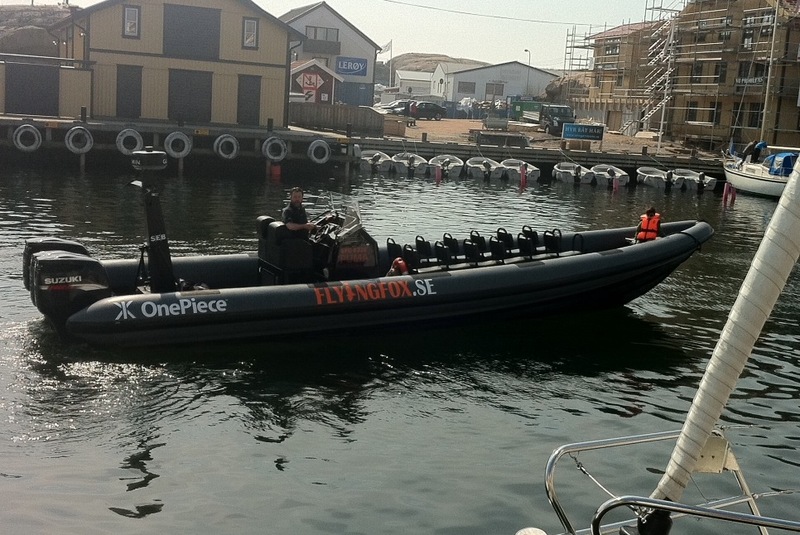 OnePiece has opened a ‘pop-up’ store on a pier in Sweden for the clubbers and boat-owners nearby! With the summer coming, trade is on the up. Everyone wants to get their hands on a OnePiece! Here’s the stock ready to go – which design would you go for? 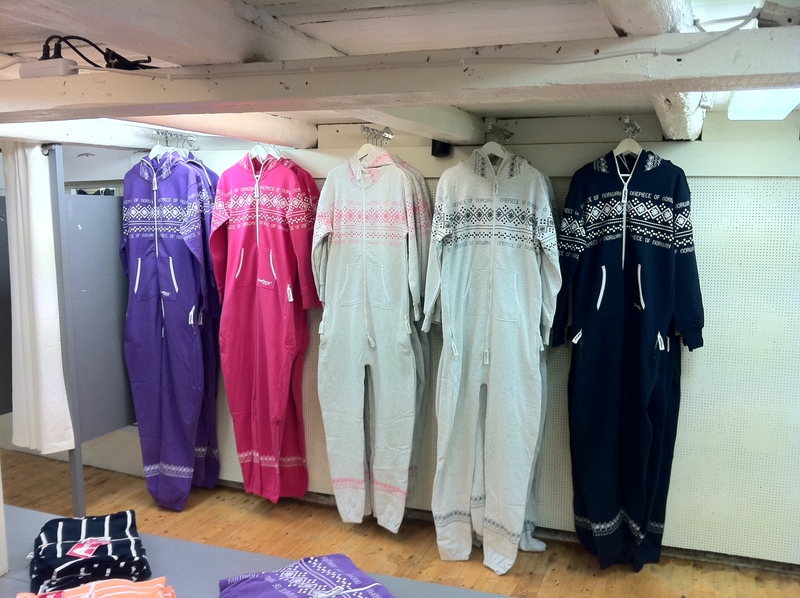 I’d love to come away from a OnePiece store with that many OnePieces… everyone should have at least one. Next postNorthern Ireland’s only OnePiece fan…?